Freetel Ice 2 is one phone that looks to make it inexcusable for some people to continue using ‘archaic’ devices. 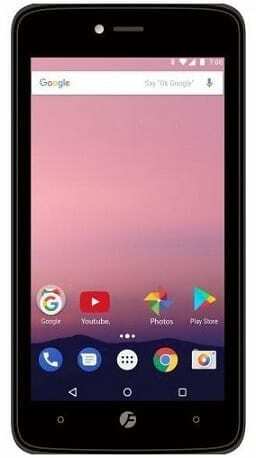 Many of the most budget buyers will now be able to join the Android revolution with this 4-incher that packs a quad-core processor and 1GB RAM. You can rather easily tell this is a budget device with its thick, dark bezels. But that is to be expected actually. While it won’t grab attention, the Freetel Ice 2 is not overly ugly either with its plastic chassis. It just gets the job done. Its small 4-inch display is another tell-tale sign of a budget device. But who’s complaining? Some Java-based phones sell for about the same price. Screen resolution is 840 x 480 pixels. It is not realistic to expect something this cheap to produce stunning images. One thing is for sure: you won’t get those here. But the measly 2MP rear camera available Freetel Ice 2 on the should produce passable images. It has LED flash and autofocus, too. As for the VGA (0.3MP) front camera, it’s at least better than not having anything for selfies. Internal storage has a capacity of 8 GB, not bad when you consider that some budget devices offered just half of that about 1-2 years back. You can also use a microSD card with capacity of up to 32 GB for expansion. The 1.2GHz quad-core Spreadtrum processor is not poor for the price either – in fact, a dual-core chip wouldn’t be shocking at the proposed price. There is also 1 GB of RAM to improve performance and responsiveness. Still, the Freetel Ice 2 is best only for those just testing the smartphone market. Freetel Ice 2 boots Android 7.0 Nougat operating system, which represents good value. 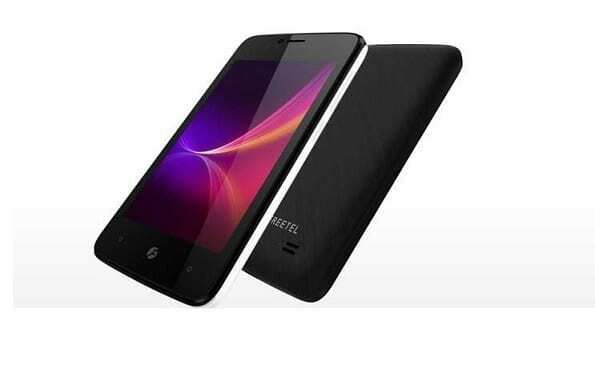 The 1,300mAh battery that the Freetel Ice 2 comes with may seem unexciting. But the device doesn’t look like one to demand a lot of juice, judging by the specs. You should be just fine. Freetel Ice 2 offers dual micro SIM card slots. You get Bluetooth 4.0 and Wi-Fi 802.11 b/g/n with Wi-Fi Direct and hotspot for wireless connectivity. Freetel Ice 2 is available in Nigeria and Ghana. Yuo can buy it at leading online stores in the countries. Freetel Ice 2 price in Nigeria starts at 13,000 Naira. The price of Freetel Ice 2 in Ghana should starts at around 195 GH₵.